Moving to Boston? Seeking that old-Boston feel? Look no further. Brookline apartments reflect the character of their town: historic, charming, and quintessentially Boston. Hospital affiliates moving to Boston will find Brookline apartments close to the Longwood Medical Area, but also immersed in one of the city’s most storied neighborhoods. 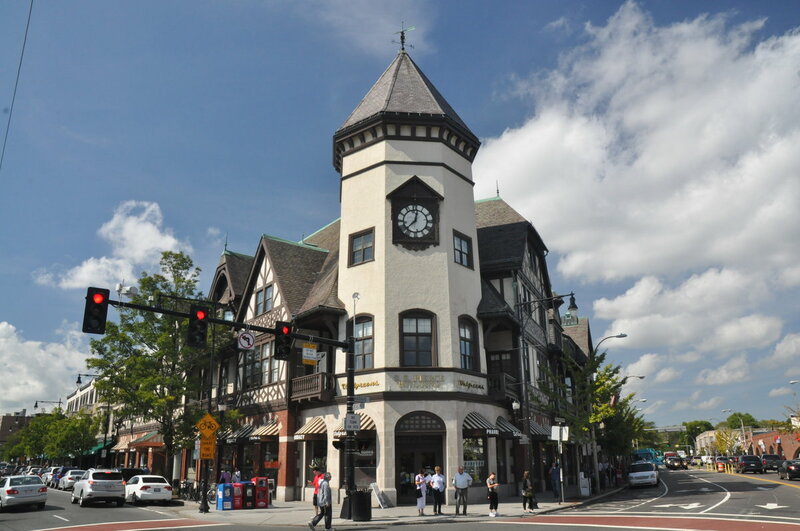 Areas such as Coolidge Corner, Brookline Village, Washington Square, and Chestnut Hill are filled with local gems – think Coolidge Corner Theatre – and enjoy fantastic public transit access. If you’re an LMA affiliate moving to Boston and value a rich, cultured experience, contact us today to discuss available Brookline apartments!